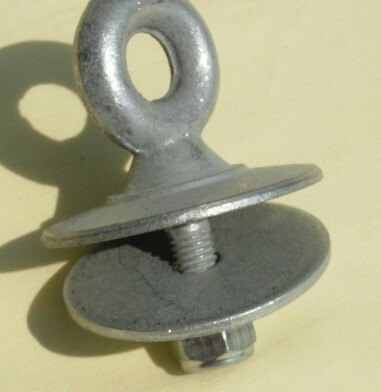 Make any tire a swing with these handy tire eye-bolts. Come in set of 3. 3 Ductile Galvinized Eye Screws w/ Washer and Nut.